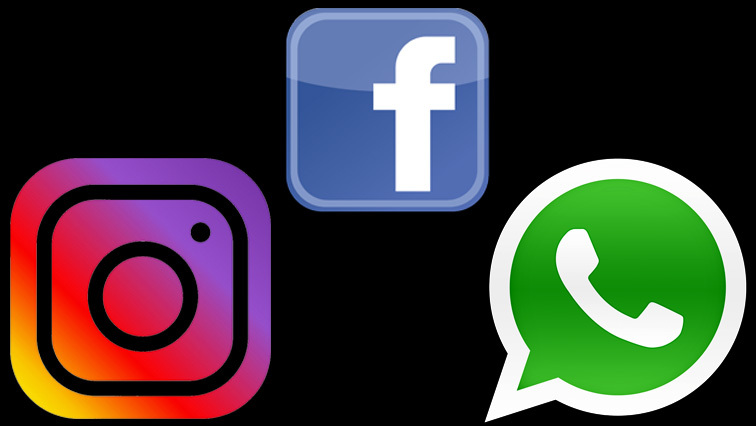 Facebook, Instagram, WhatsApp hit by outages – Downdetector - SABC News - Breaking news, special reports, world, business, sport coverage of all South African current events. Africa's news leader. Facebook experienced one of its longest outages in March,when some users around the globe faced trouble accessing Facebook, Instagram and WhatsApp for more than 24 hours. Facebook Inc’s social networking site, photo-sharing social network Instagram and messaging app WhatsApp were inaccessible to some users on Sunday,downdetector.com, which monitors outages, showed. NEWS REPORT: Facebook, Instagram, and WhatsApp are reportedly down worldwide. Many are using Twitter to find out what’s happening. Downdetector.com’s live outage map showed that the issues were mainly in Europe and Asia. Users took to Twitter to complain about the outage, tweeting jokes and comments along with the #facebookdown, #whatsappdownand #instagramdown hashtags. This entry was posted on 14 Apr 2019,04:27PM at 4:27 PM and is filed under Sci-tech, Homepage Featured Story Slider. You can follow any responses to this entry through the RSS 2.0 feed. Both comments and pings are currently closed.